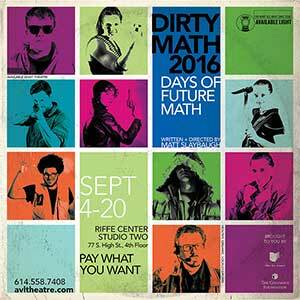 Dirty Math 2016: Days of Future Math is a sequel, in the traditional sense of the word. It picks up right where the original Dirty Math left off. You don’t need to have seen the original Dirty Math to enjoy and understand the sequel, but a taste of it would certainly be worth your while. 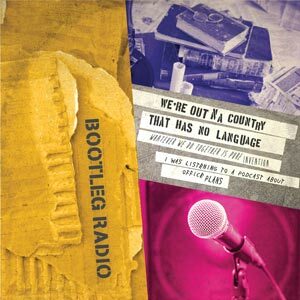 Here, from the April, 2009 performance, is the much-lauded rap song, Economic Hitmen, performed by Acacia Duncan, Jordan Fehr, and Ian Short.